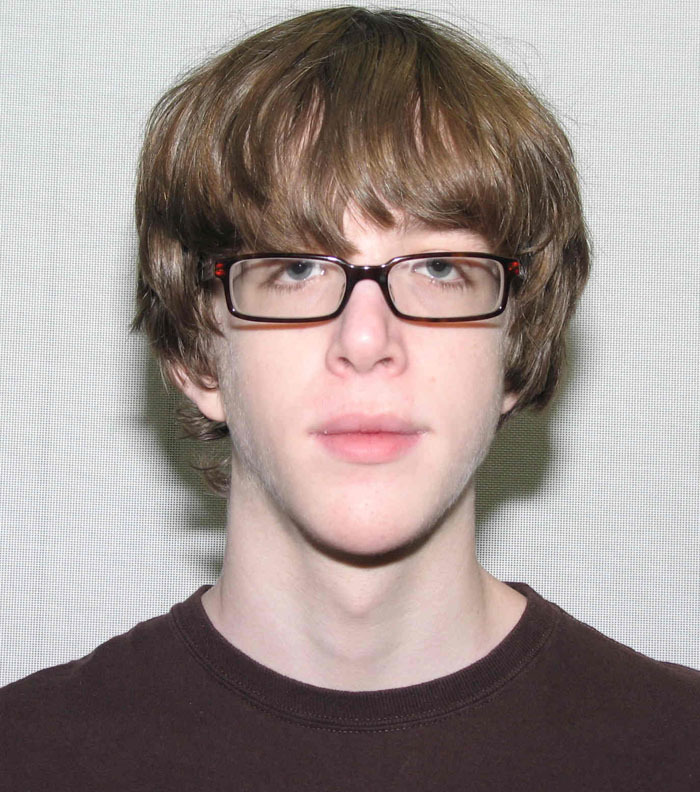 The Rochester Police Department and RIT’s Public Safety Department are attempting to locate third-year professional photographic illustration student Max Maisel. Max, 21, was last seen on Sunday evening leaving the Perkins Green apartment complex. According to the Rochester Police Department, there is no indication of foul play. His vehicle was located parked near the Charlotte Pier on 2/23/15, but his whereabouts remain unknown. Both agencies are continuing to actively look for him, and are being assisted by the New York State Police and Monroe County Sheriff’s Office. “We would like to thank the law enforcement personnel from the City of Rochester and the Rochester Institute of Technology who have worked with us in the search for Max, who has been missing since Sunday evening. We know they are doing everything they can to locate Max. We are heartbroken. At this point we still have more questions than answers. We are asking for the public, including the RIT college community, to help us as we continue our search for Max and try to reconstruct where he has been and when. Max was a photographer and was last seen in the vicinity of Charlotte Beach, an area that he had visited for many years. He felt very comfortable there. It is an area that sees many other visitors, year-round, including birders with cameras. We ask that anyone who believes they may have recently seen someone matching Max’s description report that to the police by calling 911. The Rochester Police SCUBA is working in conjunction with the Monroe County Sherriff’s Office SCUBA in relation to the missing person investigation of Max Maisel. The teams are utilizing underwater sonar and a remotely operated underwater vehicle to assist with this matter. This is a slow and meticulous process that will take some time. We will update you in regards to any changes in this investigation as soon as possible. Please keep Max Maisel and his family in your thoughts and prayers.